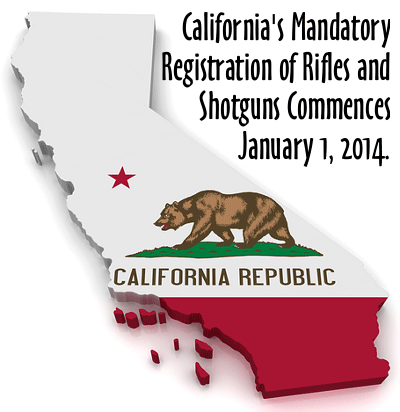 Californians have one more day left before Long Gun Registration takes effect. Starting on January 1, 2014, every long gun sold in California must be registered in a permanent State government database. With the threat of registration looming, Californians are lining up in record numbers to purchase rifles and shotguns. At many gun stores, sales of long guns are up 30-50% compared to last year, as Californians try to “get their guns” before mandatory registration takes effect. Under current law, a Californian (with no criminal history) may purchase a rifle or shotgun, subject to a 10-day waiting period. At least in theory, once the background check was approved, the gun store owner could destroy the sales record. However, that will change under the terms of AB 809, passed in 2011. AB 809 mandated that, starting in 2014, California shall maintain a permanent record of all new long guns purchased within the state. 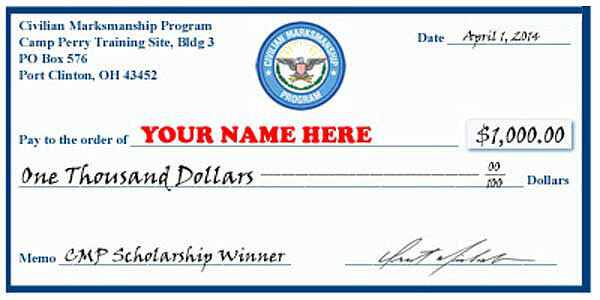 Share the post "Californians Race to Buy Long Guns Before Registry Takes Effect"